Shine on with the new China Glaze® Pop Top collection. This eight-piece, limited edition set includes two classic base shades mixed with six glitter toppers to add sparkle, sprinkle and shine to your nails. Layer the eye-catching glitters together for a bold look, or pick just one for a dazzling finish – either way you are sure to add POP to your manicure. 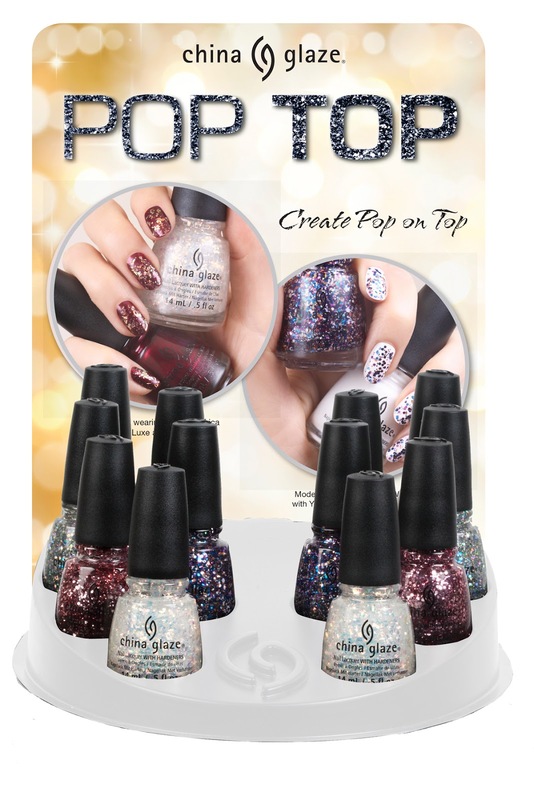 China Glaze® Pop Top will be available in August 2014 as open stock colors and 12-piece counter display, plus two four-piece box collections, “Glisten Up” and “Feeling Sparkly”. Individual polishes will retail for $7.50 MSRP and the four-piece box collections retail for $19.95 each. China Glaze® Pop Top will be available at fine salons and beauty supply stores nationwide; the four-piece kits will be available exclusively at Ulta. 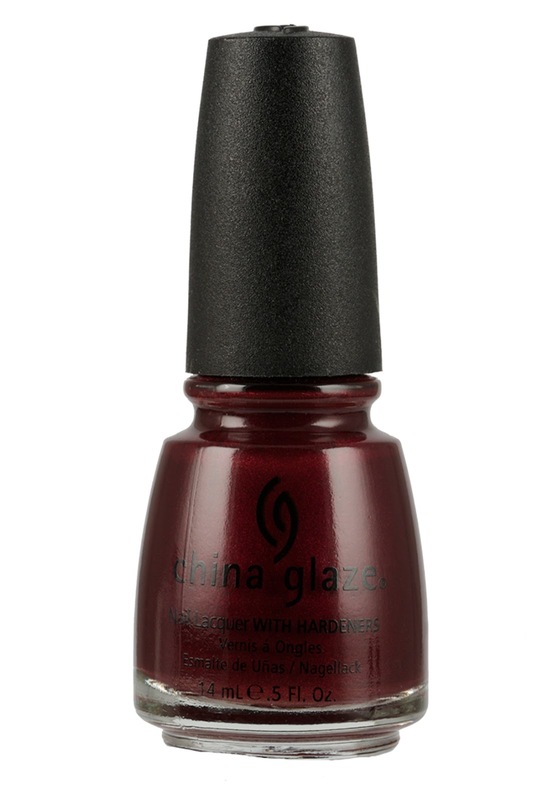 China Glaze® nail lacquers are available through salons and professional beauty supply stores nationwide. For more information, please visit www.chinaglaze.com or follow China Glaze on Facebook (@ChinaGlaze), Instagram (@ChinaGlazeOfficial), Twitter (@ChinaGlaze) and Pinterest (pinterest.com/chinaglaze), #ChinaGlazePopTop.